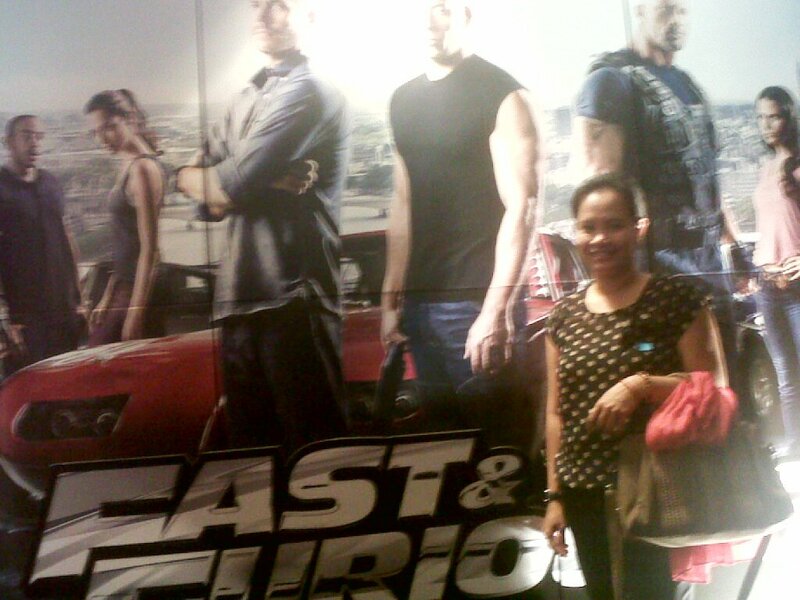 Fast and Furious 6 Special Screening | To Be, To Be. Tutubi. A late shout out to Kettle Corn and Nuffnang for this special screening of Fast and Furious 6 at the Shangri-La cinema. 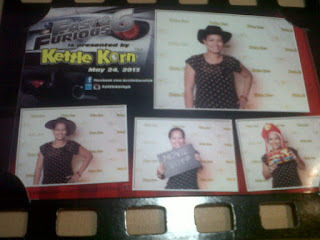 We had free food, free Kettle Corn products and photos too! And we enjoyed the movie a lot! Thanks again Nuffnang and Kettle Corn!